Several years ago, I (Jamin) had the joy of vacationing in Greece. The drive from Athens to Corinth took about an hour. The drive is so beautiful you almost forget about your destination. The brilliant blue water of the Aegean Sea is visible nearly the entire way. The city of Corinth is strategically positioned as a byway from the Aegean Sea to the Ionian Sea, as well as from mainland Greece to the Peloponnese. As you arrive and see the ruins, it is easy to imagine how glorious this city must have been in the first century. It was a city populated by a significant number of Roman freedmen (former slaves), along with Greeks, Jews and others. The Corinth that Paul visited in AD 50 was a cultural and economic hub with no solidified aristocracy, resulting in an open society with an unusual degree of freedom for upward mobility. This created an incredibly competitive environment. If you worked hard enough and were shrewd enough, you could ascend the ladder of status and power. Once at the top, you were justified in boasting of such an accomplishment. The city’s social landscape mirrored the competitive spirit of its famed Isthmian games. When Paul first preached the gospel in Corinth he had success (Acts 18), but subsequently the Corinthians began to question Paul’s authority as an apostle. They wanted proof that Christ was speaking through Paul (2 Corinthians 13:3). 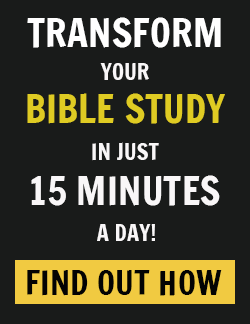 The Corinthians were wrestling with a significant question: What does Christian power really look like? More specifically in relationship to Paul was the question of what apostolic power ought to look like. The question had already caused a divide over which apostle/ teacher Corinthian Christians thought was the most special — Paul, Apollos, Peter, or Jesus himself (1 Corinthians 1:10-17). This question was at the heart of the tension between Paul and the “super-apostles” who had come into town challenging Paul’s authority and vying for power (2 Corinthians 11:5). The problem confronting Paul was that he did not embody any of the marks of power the Corinthians valued. In many ways, he was the exact opposite of what they desired: He did not have an impressive physical presence, he lacked bravado and confidence, and he was meek and gentle in his leadership (2 Corinthians 10:10). He did not speak with eloquence (2 Corinthians 11:6), and he did not boast in money, intentionally refusing to take money for his “services,” choosing to work a menial job that would have been socially dishonorable (2 Corinthians 11:7). On top of all this, Paul experienced continual suffering and hardship (2 Corinthians 11:21-30). Each of these things was a sign of weakness in the eyes of the Corinthians. The totality of Paul’s weaknesses had become unpalatable to them. The Corinthians wanted a super-apostle, not an apostle of weakness. In the face of the Corinthians’ critique of and open opposition to his authority, we might expect Paul to have marshalled a persuasive defense, silencing the Corinthians with an overwhelming display of his authority as an apostle of Christ. Or, at the very least, we might expect him to have hidden the weaknesses that were cause for criticism. He faced the potential of losing the Corinthian believers to a false gospel (2 Corinthians 11:1-6), and the stability of the church at Corinth largely rested on how Paul would respond to the critiques of his apostolic authority. 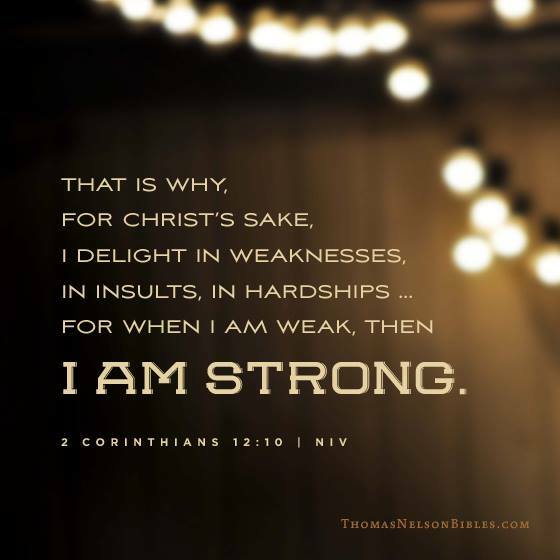 Rather than meeting the Corinthians’ expectations, however, Paul shone a light on the very weaknesses that caused him criticism, putting his weakness front and center (2 Corinthians 1:3-7; 2 Corinthians 6:2-10; 2 Corinthians 11:16-12:10). ‘My grace is sufficient for you, for my power is made perfect in weakness.’ Therefore I will boast all the more gladly of my weaknesses, so that the power of Christ may rest upon me. For the sake of Christ, then, I am content with weaknesses, insults, hardships, persecutions, and calamities. For when I am weak, then I am strong. Paul viewed an embrace of weakness as an embrace of strength, because in weakness he depended upon the strength of God. His weakness was the source of his power. This call to know the power of God in the midst of weakness is our calling in Christ today as well. We are those who gain our lives only when we lose them for Christ’s sake (Matthew 16:25). We are called not to rely upon ourselves, “but on God who raises the dead” (2 Corinthians 1:9). In a culture fixated on power to control and to dominate, the notion of embracing our weakness and trusting in God for power surely appears foolish. We spend our lives pushing our gifts, abilities and talents front and center, in order to hide our weaknesses. We celebrate those who embody power to control, dominate and win, while we shame the weak. Paul tells us that the way of power in weakness displayed on the cross is indeed folly to the world, but to those who have been called in Christ it is where true power is found (1 Corinthians 1:18-25). We do not look to ourselves to overcome sin, to become a better parent or to establish a “successful” ministry. We do not appeal to our strengths and abilities to get things done in the kingdom of God. Rather, we are called to look to God alone; ever clinging to His grace, abiding in His love and trusting in His power alone. Indeed, apart from Him we can do nothing (John 15:5). When we do so, we bear fruit. When we embrace our weakness and trust in the power of God we bear witness to Christ in a world obsessed with forms of power that oppose the way of the cross. When we embrace our weakness and abide in God’s strength we bring glory to God. 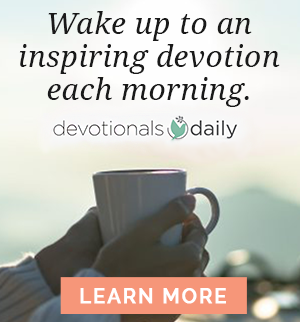 Adapted by the authors for Devotionals Daily fromThe Way of the Dragon or the Way of the Lamb by Jamin Goggin and Kyle Strobel, copyright Jamin Goggin, Kyle Strobel.